SaSaNa Biltong is a Spanish pioneering company in the creation of protein snacks from beef or from fresh chicken. Each SaSaNa Biltong snack has been created in the small town of Bages (Barcelona), where only 600 people live and where the natural landscapes and tranquillity prevail. The beef snacks have been obtained from a fresh round beef steak from the Pyrenees or fresh yellow chicken from Catalan farms. The meat is then subjected to a marinating process, that means that it is left for a certain period of time wrapped in vinegar and spices to soften and season it. The meat is then dried at a temperature of 30° for about 7 days and cut into small pieces and packed in a protective atmosphere. The result is a delicious healthy, tasty and 100% natural snack with a minimum content of fats and carbohydrates. 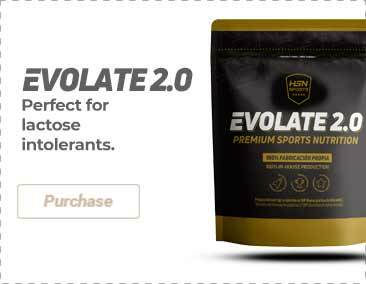 A healthy food product that is compatible with all types of diets, including athletes' diets. The snack also has a Halal certificate and is considered an official product of the Paleo diet. Sanana snacks have been accredited by the Catalan Institute of Oncology as the healthiest processed product of meat origin for the prevention of cancer mainly due to the fact that it has not undergone a cooking process, nor does it contain nitrites and it has undergone a maceration process with natural ingredients. There are many Sasana protein snack lovers, and every day there are more! A special group called the "Biltong Friends" has been formed by athletes who share their love and passion for Biltong snacks. They are all linked to the brand because they share certain values that are the key to their success, such as perseverance, ambition and determination. Include Sasana snacks in your salads, creams, pastas, rice or even on their own. You will love them!